Edinburgh, Scotland, United Kingdom. 18 November, 2017. 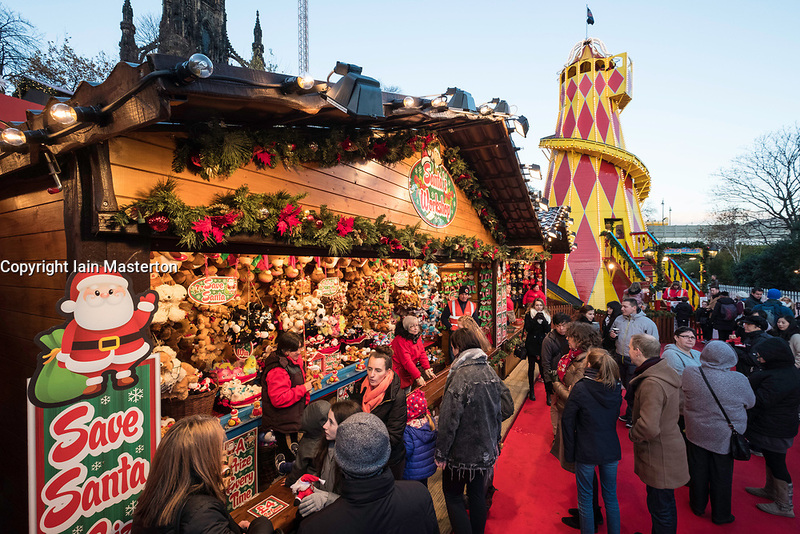 Opening day of Edinburgh's popular and beautiful Christmas market and funfair in Princes Street Gardens.